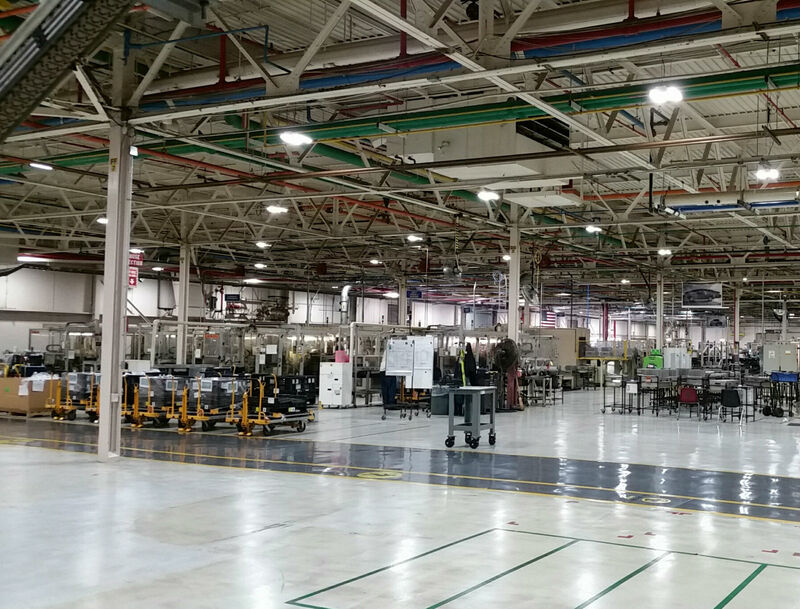 Rochester Operations was one of 32 GM facilities that installed LED lighting, an energy-efficient switch that saves GM $2.3 million annually. 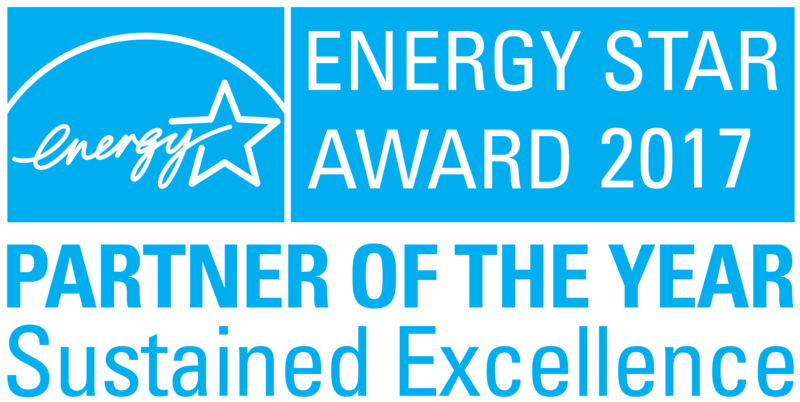 DETROIT, April 10, 2017 /3BL Media/ — General Motors earned the 2017 EPA ENERGY STAR® Partner of the Year — Sustained Excellence award for continued leadership in protecting the environment through superior energy efficiency. GM’s commitment to reducing energy intensity saved $73 million in energy costs last year and avoided 388,000 metric tons of carbon emissions, equivalent to the electricity use of 57,000 U.S. homes. This is GM’s sixth consecutive Partner of the Year award. The company is one of 17 ENERGY STAR industrial partners who earned the distinction this year. GM uses ENERGY STAR’s energy “treasure hunt” guide to help its facilities and major suppliers uncover opportunities for energy improvements, from optimizing start-up and shut-down procedures to identifying locations to install motion-activated lighting. Established a new renewable energy commitment to meet the electricity needs of GM’s global operations with 100 percent renewable energy by 2050. Optimizing energy efficiency is the first step toward reaching this goal. Completed $20 million worth of energy-savings projects that are expected to produce a two-year return on investment. Implemented a new energy management system in GM’s non-manufacturing facilities, which saves $2 million annually. Fifteen GM buildings earned ENERGY STAR certification in 2016, including the Enterprise Data Center in Warren, Michigan. The data center’s aisles of technology equipment use in-row cooling to contain heat generated by the equipment in a smaller area. GM is able to leverage Michigan’s cooler climate for nearly three-quarters of the year by pumping water outside to chill it naturally before using it to cool the data servers, bypassing the HVAC system. 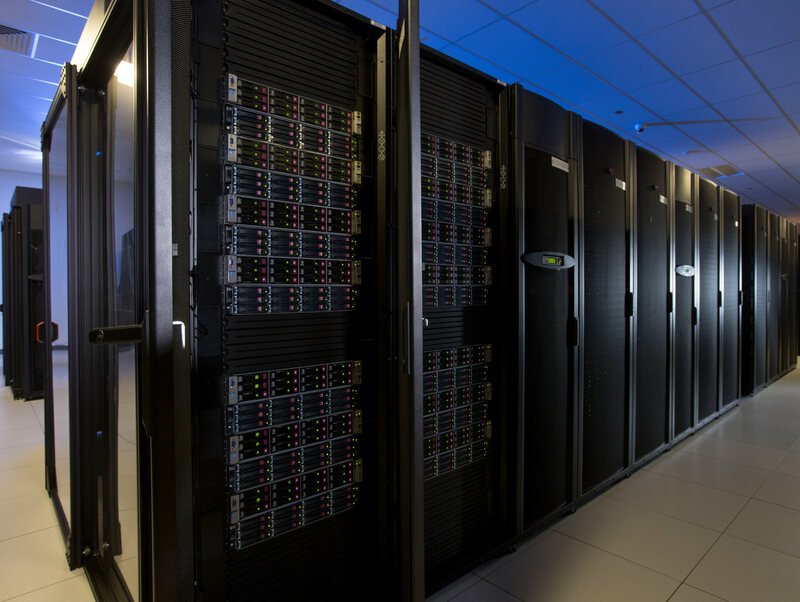 The Warren Enterprise Data Center is one of only 104 ENERGY STAR certified data centers across the U.S., and GM is the first automaker to earn such certification. GM is committed to reducing its energy and carbon intensity by 20 percent by 2020. Since 2010, GM has reduced both by 15 percent. The company ranked on CDP’s global Climate A List last year in recognition of actions and strategies to address climate change. For more information on GM’s environmental commitments, visit its sustainability report or environmental blog.